There’s never a bad time to consider how you can raise your productivity level and improve your life, but the end of the year presents a natural opportunity to reflect on your progress over the previous year. 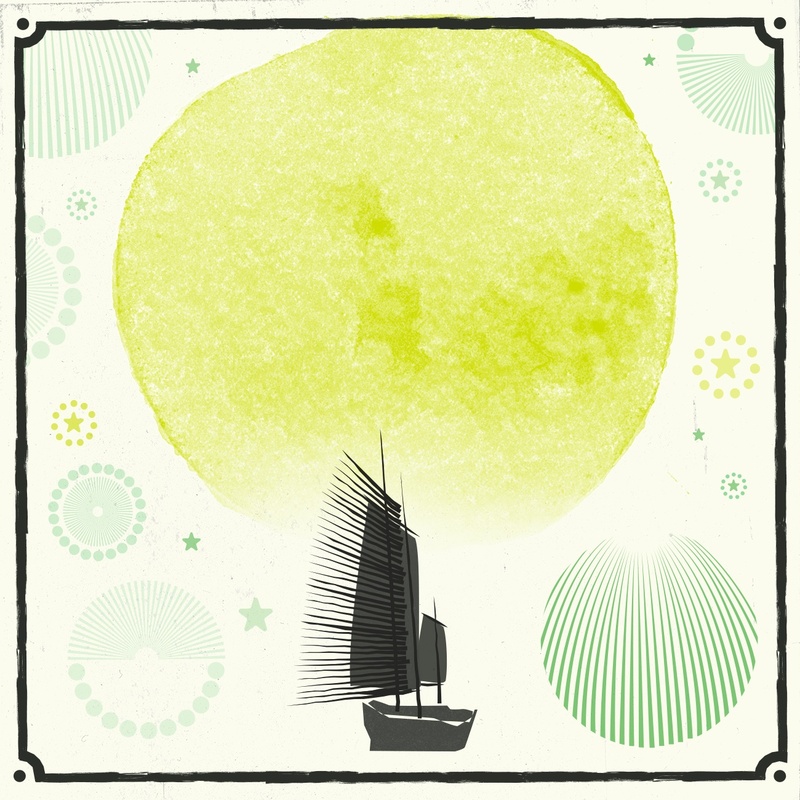 It’s a chance to adjust your sails and refocus, to lead you to even greater success in the year to come. Evernote’s goal is to help you to become your most productive self. Along with building a product that empowers you to take control of your life, we aim to share actionable tips and wisdom from the world’s foremost performance experts to help you achieve more. 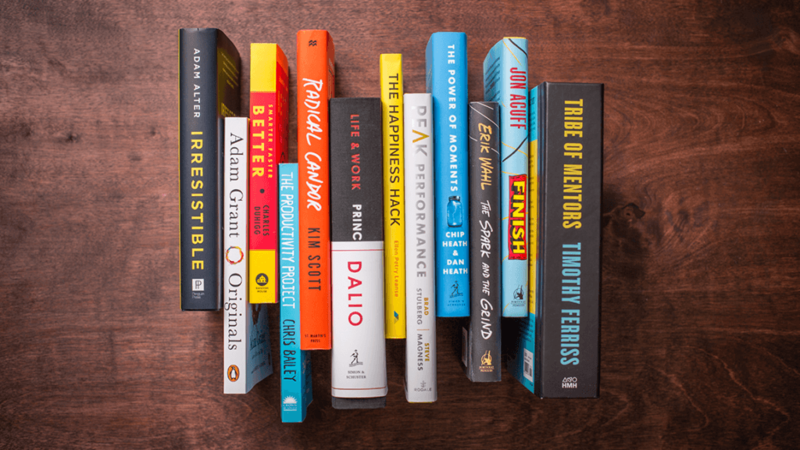 Here, then, is our list of the 12 best productivity books published in 2017. Each is filled with practical life-changing advice and will be a valuable reference for you in the coming year. For many of us, starting a big project is not the problem; finishing it is. 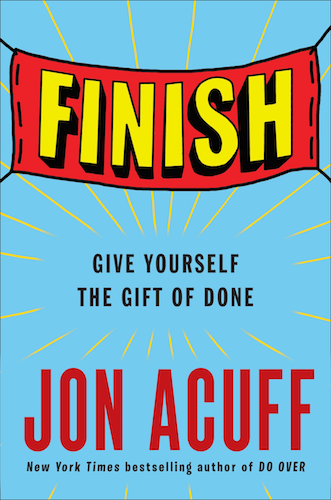 In this book, Acuff takes a look at what causes us to adopt self-defeating strategies, and provides simple tools for overcoming the obstacles we place in front of ourselves. This book is an engaging crash course in neuroscience, with a little Buddhism and mindfulness thrown in. 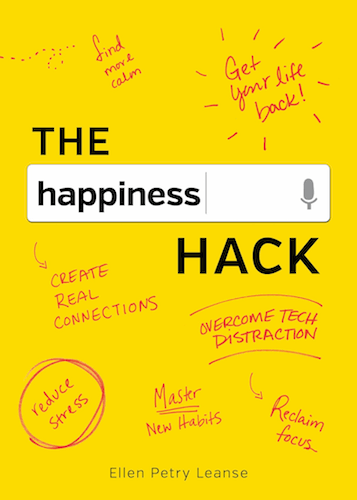 Leanse shows how you can “hack” your mind to create real connections, reduce stress, and find more time to do the things you love. Where is your cell phone right now? Most likely it’s within arm’s reach. 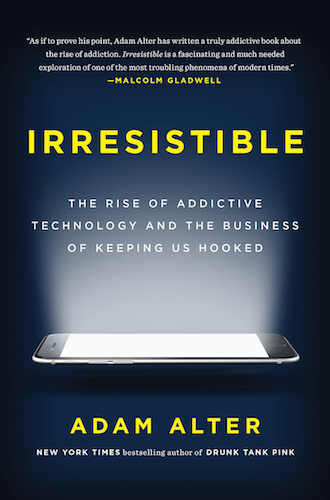 With the rise of social media and mobile content, we have become a generation of addicts, unwilling or unable to resist the temptation to stay connected. 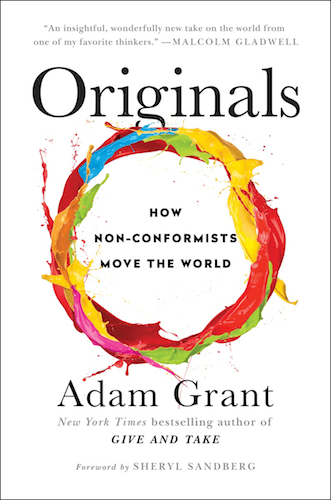 History’s most groundbreaking achievements—whether in science, technology, or the arts—have almost always come from people who challenged accepted knowledge by ‘thinking outside the box.’ In this book, Grant looks at how “originals” have changed the world, and how we can apply some of their thinking patterns to our own work and lives. Originals covers how to recognize a good idea, speak up without getting silenced, build a coalition of allies, choose the right time to act, and manage fear and doubt. In almost every high achiever—whether qualifying for the Olympics, breaking ground in mathematical theory, or crafting an artistic masterpiece—there are certain commonalities, personality traits that they have harnessed to enable them to reach their goals. 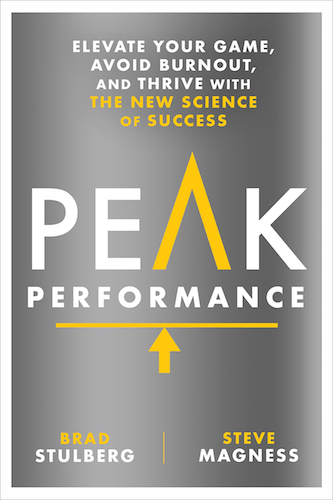 In revealing the science of optimal performance and the stories of great performers across a wide range of capabilities, Peak Performance uncovers the secrets of success and coaches readers on how to use them. As the founder of Bridgewater Associates, Dalio has earned himself a place on Time magazine’s list of the 100 most influential people in the world. Along the way, Dalio discovered a set of unique principles that have led to Bridgewater’s exceptionally effective culture. 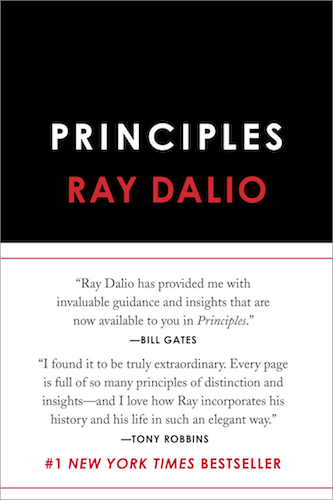 In Principles, Dalio shares what he’s learned over the course of his remarkable career. It’s a clear, straightforward approach to decision-making that Dalio believes anyone can apply, no matter what they’re seeking to achieve. 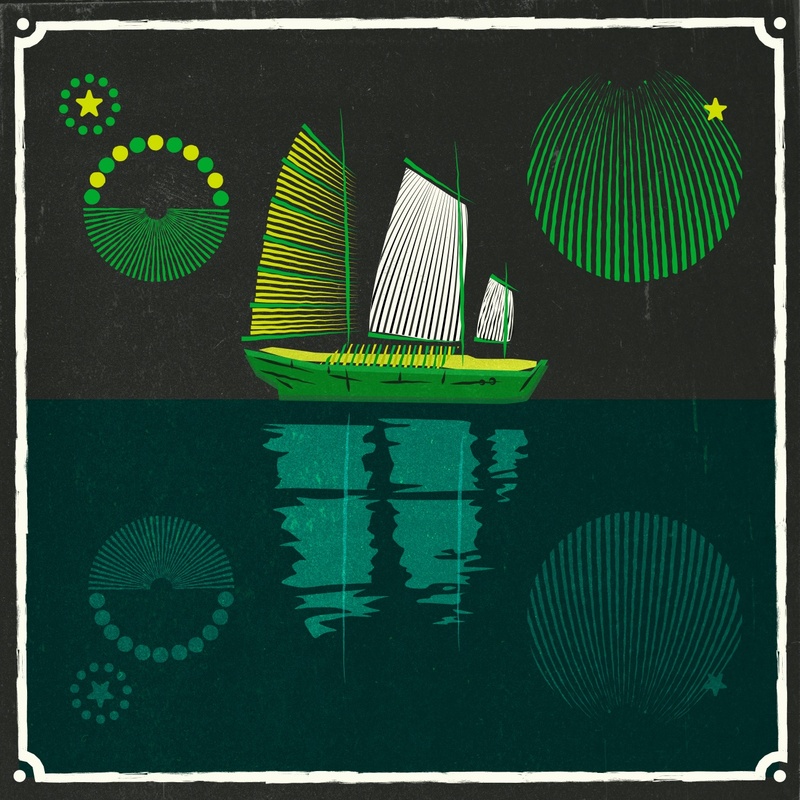 What if a teacher could design a lesson that students would remember twenty years later? 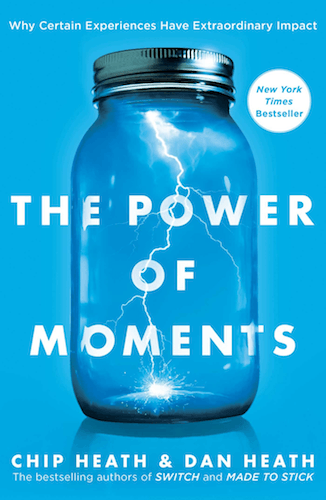 What if you had a better sense of how to create memories that matter for your children? 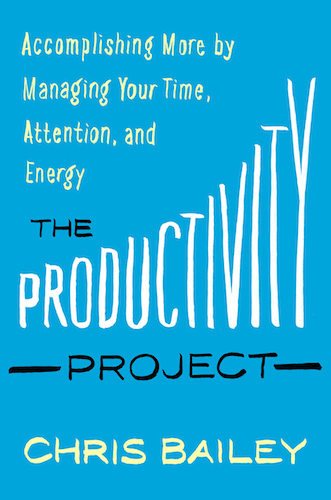 Chris Bailey devoted an entire year to performing a series of productivity experiments—using himself as the subject—in an attempt to uncover the secret to high achievement. 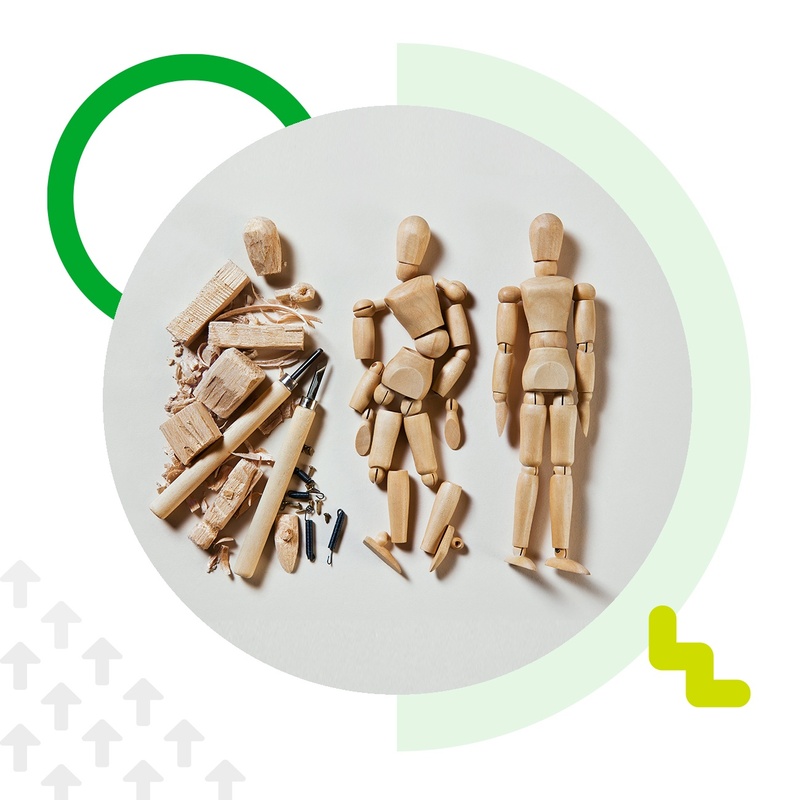 Along the way, he made a number of surprising discoveries, including why you should strive for imperfection, schedule less time for important tasks, and embrace the concept of productive procrastination. 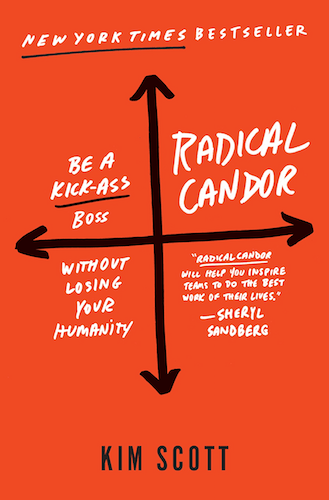 In this book, Bailey presents his counterintuitive results and over 25 best practices that will help you accomplish more. See real-life examples of what to do (and what not to do), as well as practical tips for becoming a better manager. We all have the same 24 hours in each day, so why do some people and companies seem to get so much more done? Consistently high achievers don’t merely act differently, they view the world, and their choices, in profoundly different ways. 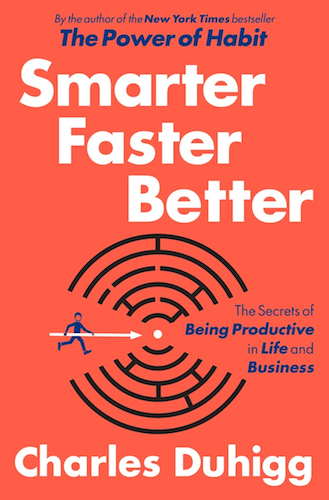 In Smarter Faster Better, Pulitzer Prize-winning author Charles Duhigg explores the science of productivity, and why managing how you think is more important than what you think. 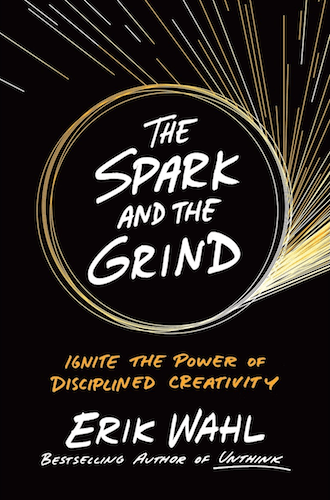 This book offers surprising insights and practical advice about how to fan the sparks and make the grind more productive. 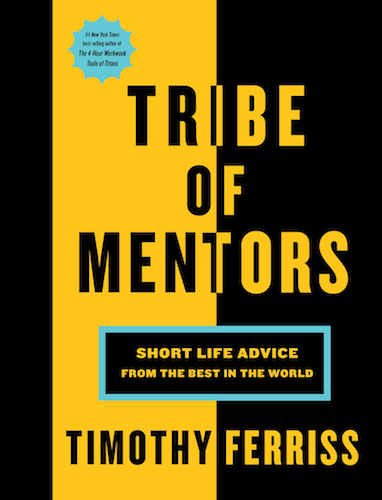 New York Times best-selling author Tim Ferriss shares the ultimate ‘choose your own adventure’ book—a compilation of tools, tactics, and habits from over 130 of the world’s top performers. From iconic entrepreneurs to elite athletes, from artists to billionaire investors, these short profiles can help you answer life’s most challenging questions, achieve extraordinary results, and transform your life. There you have it. Twelve books that you should definitely add to your holiday reading list. Each one will help you make the most of your time and empower you to turn 2018 into your best year ever. For practical advice in the new year, keep your eyes right here on the Evernote blog to make sure you don’t miss any of the great content coming in 2018.